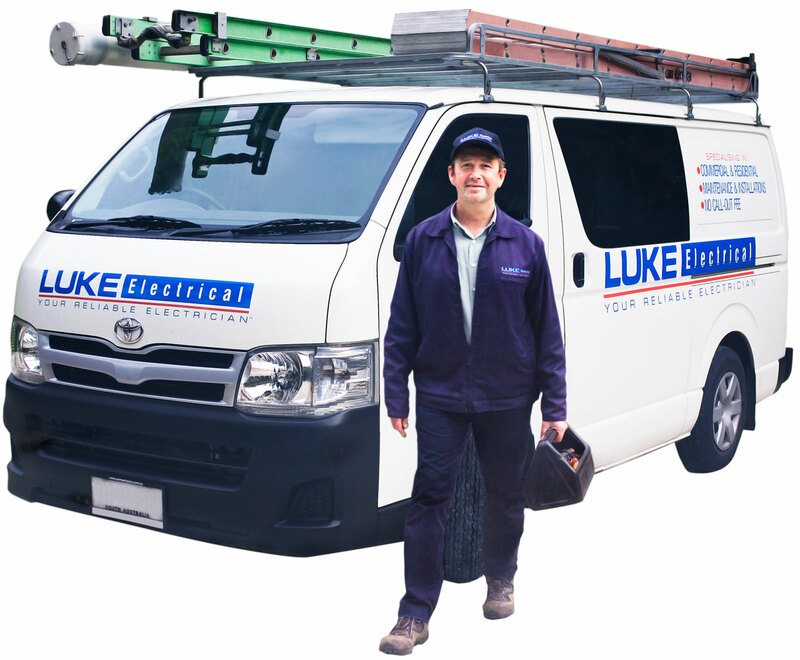 When it comes to finding an electrician in Ascot Park (Post code 5043), you should consider giving Luke Electrical a call. 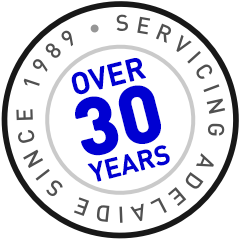 With over 30 years of experience in the Ascot Park area, we have the local knowledge and expertise to find and fix faults efficiently and economically. All of our electricians are fully qualified and insured, and have also been screened with a police check. When you call us, we can give you same day service, and a convenient 2 hour window for your booking time. We specialise in domestic, commercial and industrial electrical work, and have multiple payment options available. Our parts and labour are both guaranteed. We are able to service the entire Ascot Park area, which is bounded by Marion Road, Daws Road, Robert St and Wood St. Our local knowledge extends to the surrounding suburbs including Edwardstown, Melrose Park, Park Holme, South Plympton and Mitchell Park. Call Luke Electrical, your local reliable electrician for all your electrical needs.